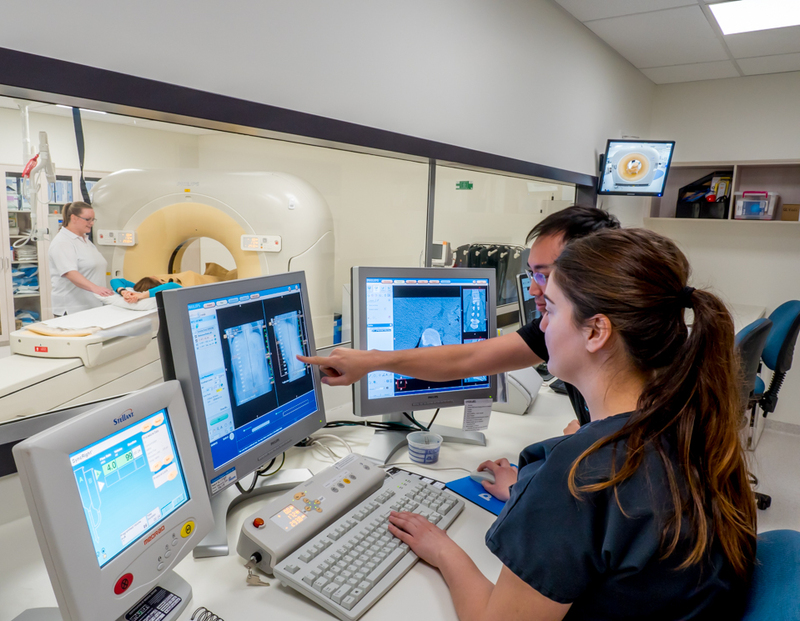 With four CT scanners now available across three locations, BMI offer CT appointments with no or minimal wait times. Patients or referrers should contact BMI CT Bookings on T. 4215 3003 for the earliest possible booking. Should preparation be required for your CT we will advise you, with a suitable appointment time arranged. CT services are now available at BMI McKellar Centre (with on-site parking), University Hospital Geelong – Building B (former Geelong Private Hospital) and at the main University Hospital Geelong site. Barwon Medical Imaging (BMI) is pleased to announce the opening of its brand new CT facility at BMI McKellar Centre, North Geelong. © 2019 Barwon Medical Imaging. All rights reserved.